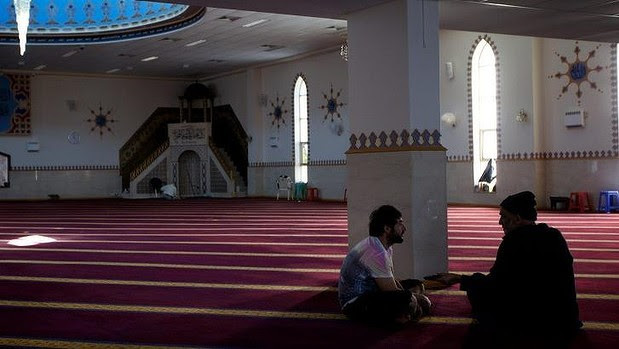 …Lakemba mosque, Cabramatta Mosque and the Islamic Centre of Newcastle are among the 10 mosques around Australia that will open their doors to the public on Saturday. Samier Dandan, president of the Lebanese Muslim Association, said the open day is the first initiative undertaken on a national platform with the aim of “breaking down the misconceptions and negative perceptions” about Islam. “We are inviting all Muslims and non-Muslims in particular to share the experience of what goes on in the daily life of a Muslim and what happens inside the mosque,” he said. Iman of Lakemba Mosque Sheikh Yahya Safi, who has held open days at Lakemba, said he was “looking forward” to welcoming visitors into the mosque once again. Sure, like the old-time Soviet Union showing off sanitized towns and industry to outsiders.